On May 15, 2018, the Institute for Patient Access convened its inaugural Cardiovascular Health Policy Summit in Washington, D.C. 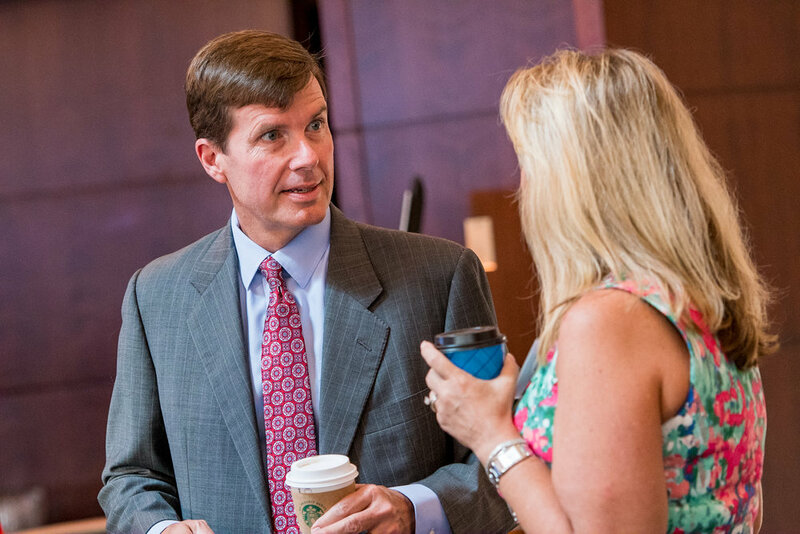 Patients, advocates, clinicians, Capitol Hill staff and government representatives used the day to explore how policies impact cardiovascular care across the country. 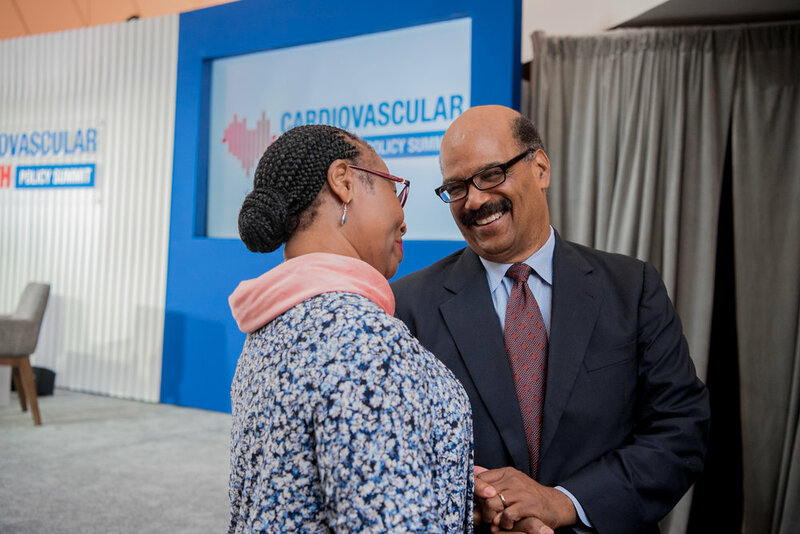 The day-long event was co-hosted by the Partnership to Advance Cardiovascular Health and the Alliance for Patient Access. Sponsorship support was provided by Amgen. The importance of the physician-patient relationship.